One of Batman's greatest villains receives the Gotham treatment, but is it TOO weird? Gotham, for better or for worse, is fast approaching its final season on air. Over the course of four, mildly confusing years, the Fox series has chronicled the journey of a young Bruce Wayne as he navigates his way through the eponymous - and infamous - comic book locale. It's also developed a unique kind of tonal dissonance, whereby stories are both ridiculously goofy, and yet almost completely dark at the same time. Whatever - it works. 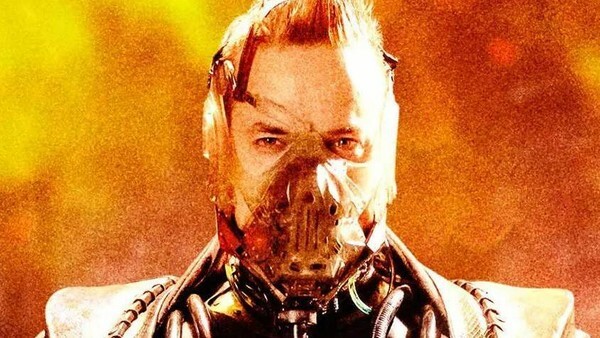 And though Gotham is set to air its series finale next year, fans of the Bat-prequel still have 10 full episodes to look forward to, one of which is set to feature serial Bat-chiropractor Bane, who'll be played by Shane West. 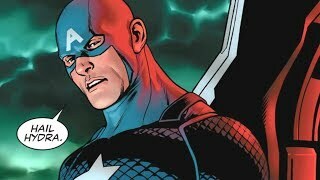 Entertainment Weekly provided fans with their first look of the actor in the costume this Monday, and well... let's just say it'll take some getting used to. According to EW, this version of Bane is called Eduardo Dorrance, "a former Army friend of Jim Gordon’s (Ben McKenzie), who is gradually transformed into the supervillain." The look he's sporting is certainly a departure for the villain, and seemingly takes inspiration from both the Tom Hardy version of the character seen in The Dark Knight Rises and the timeless neo-noir aesthetic from Batman: The Animated Series. Of course, Bane in that show sported a comics-accurate costume, but the jacket-trouser combo shown above is very 1940s, and thus very BTAS. In any case, Bane's drastic reimagining should come as no surprise to fans of Gotham. 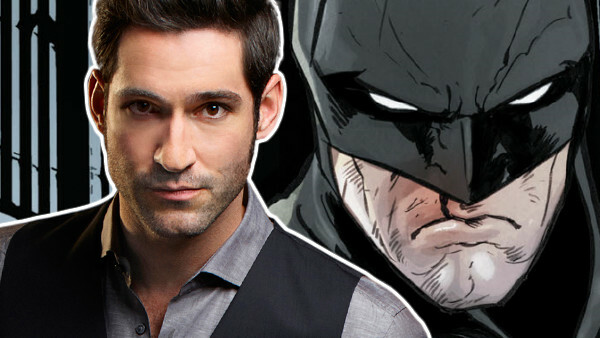 The series has played fast and loose with the Caped Crusader's source material since its premiere, and though some changes have undoubtedly worked, others have been divisive at best. Given this Bane's look, this one is more likely to fall into the latter, rather than the former. What do you think of this new Bane? Is it the right kind of wacky? Or is this just another misfire from the soon-to-be-cancelled series? Let us know in the comments below!